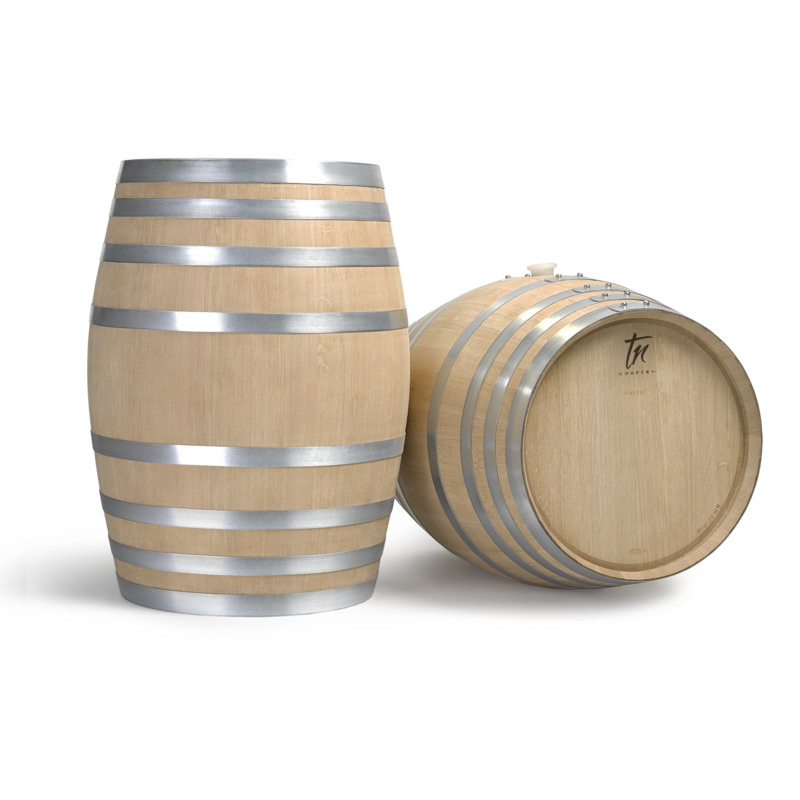 Barrels have different characteristics which impact and imprint a mark in the wine’s style. 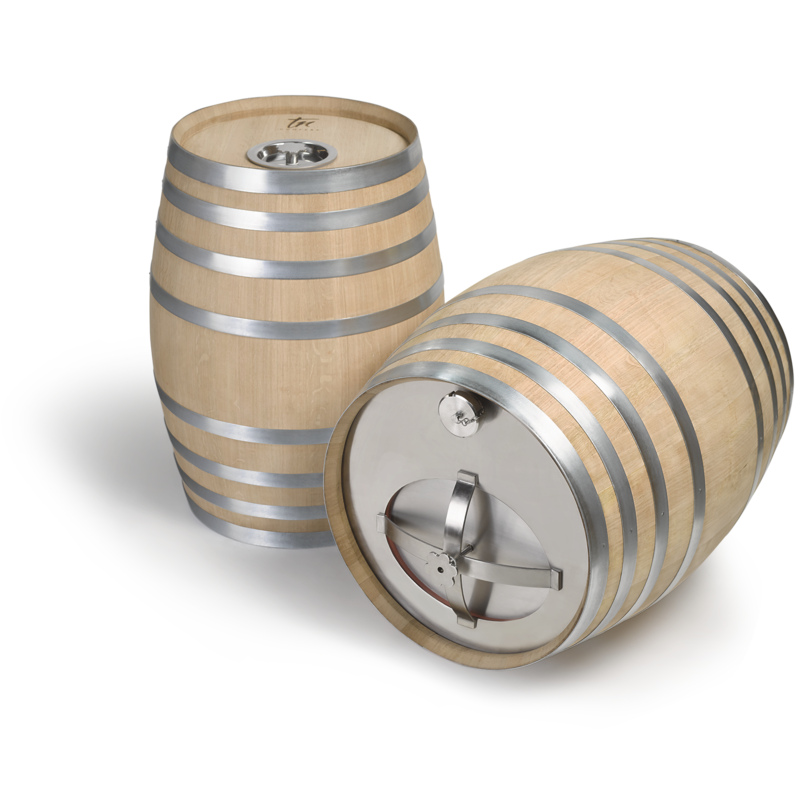 TN Coopers balances wood, grain, drying and toasting, depending on the desired final result. We carefully choose each stave destined to the assembly of a barrel. Our master coopers tend to every detail, respecting tradition while also following strict requirements of quality and traceability. 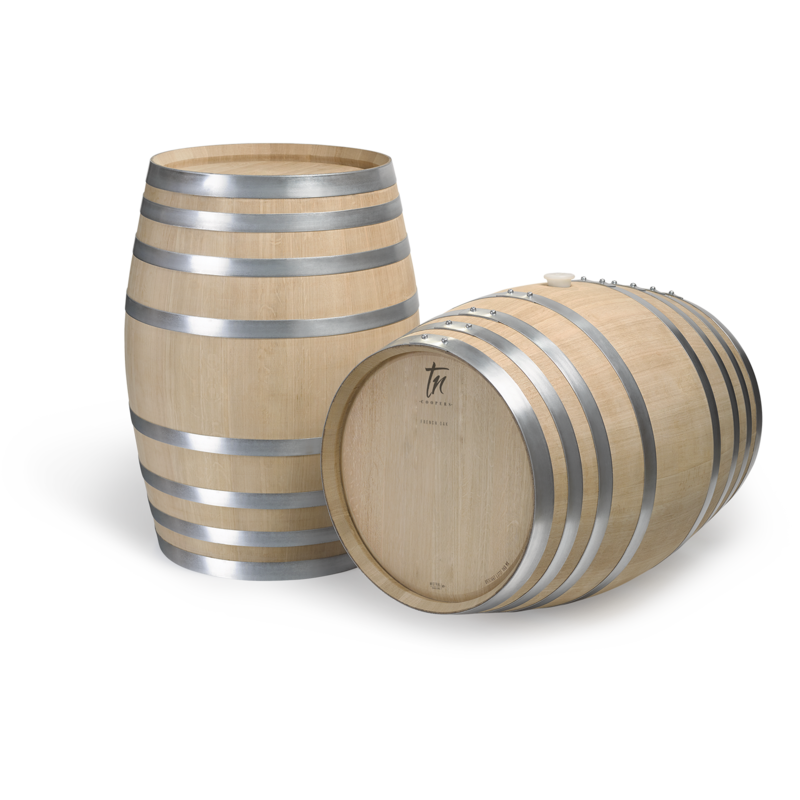 Each barrel is tailor-made, looking for the perfect combination that will allow the development of the full potential and personality each wine needs to express.